You then draw a right triangle having one angle with measure $\theta$ degrees and label the three sides. 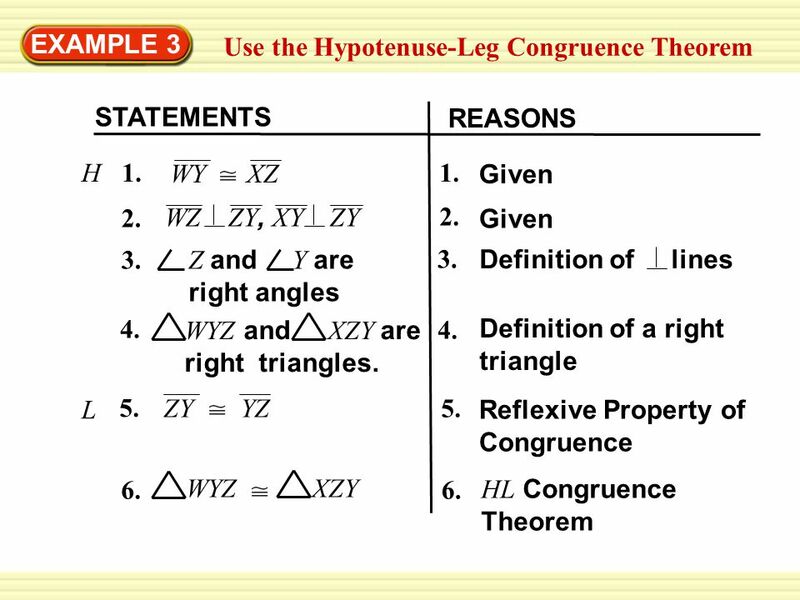 The longest side of the triangle is called the hypotenuse, the side opposite the angle $\theta$ is called the opposite side, the third side is called the adjacent side. A right-angled triangle has one angle measuring 90 degrees. The side opposite this angle is known as the hypotenuse and it is the longest side. Then, given the angle of the ladder to the ground and the height of the castle, use sine values to work out the length of a ladder needed to storm the top of a castle. Trigonometry in action!